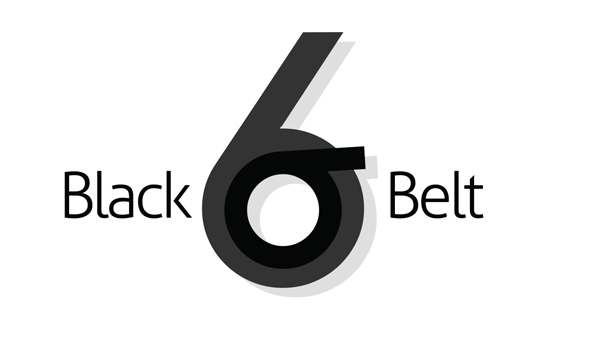 Black Belts are at the core of the Six Sigma implementation. ‘Black Belt’ is an individual who has developed a synergistic proficiency between his or her technical discipline and the Six Sigma strategies, methodology and tools. Black Belt skills are not only required for people working in Quality department as they improve the productivity of people in all other functional departments also. The major role of the Six Sigma Black Belt is overseeing teams of Green Belts, who are responsible for most of the actual Six Sigma work within the hierarchy. For a Six Sigma student to earn a Black Belt, they must master the Green Belt curriculum as well as show that they have a clear understanding of the more advanced concepts of the Six Sigma methodology. Six Sigma students aspiring to become Black Belts must also show that they clearly understand the lean enterprise theory and must also show their understanding of the DMAIC paradigm. Six Sigma Black Belts have the responsibility of overseeing Green Belts, and who can move up to Master Black Belt and beyond from this position. Black Belts will double-check the work of the Green Belts, and may even be able to improve on the overall work of the Green Belts. PhD holder from the prestigious IIT, Kharagpur – an expert in Six Sigma. He is a renowned speaker and author of various books on Six Sigma. Conducted two days open-workshop on Design for Six Sigma (DFSS). Attended by representatives from Motorola, Panasonic, Minolta, etc. Provided complete Six Sigma Training and Consultancy to two companies in Dubai: Oman Insurance Company and Dubai Co-operative Society. Trained German Engineers on Six Sigma and Facilitated the project implementation. Visited in Germany for 6 weeks during 2003. Several people from Sri Lanka, Saudi Arabia and Dubai had attended our Six Sigma Black Belt program in Delhi.